As mentioned in the previous article, now is prime time to start the follow-up process with all of those leads and customers gained from boat shows and related efforts. The benefits of inquiring on your customers’ satisfaction with their interaction with your brand are clear. What is a CSI Campaign? CSI, in this context, stands for Customer Satisfaction Index and describes customer sentiments towards a business they personally interacted with. 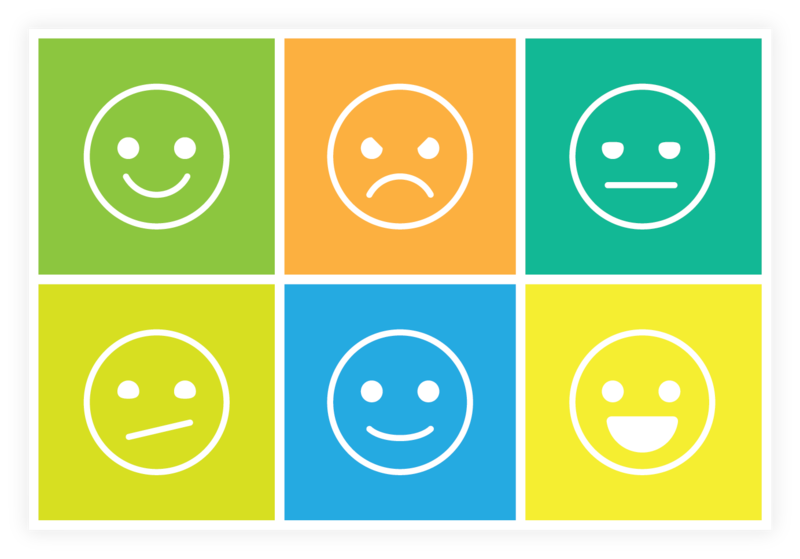 A CSI Campaign is an effort to discover how your customers feel about their experience with your dealership. The feedback gathered from these campaigns is invaluable as it reveals what your customers might be telling their peers. Positive sentiments reveals what should continue, and negative sentiments shed light on what can be improved upon. Campaigns of this sort are also an opportunity to thank your customers, which can go a long way in promoting a positive customer experience. 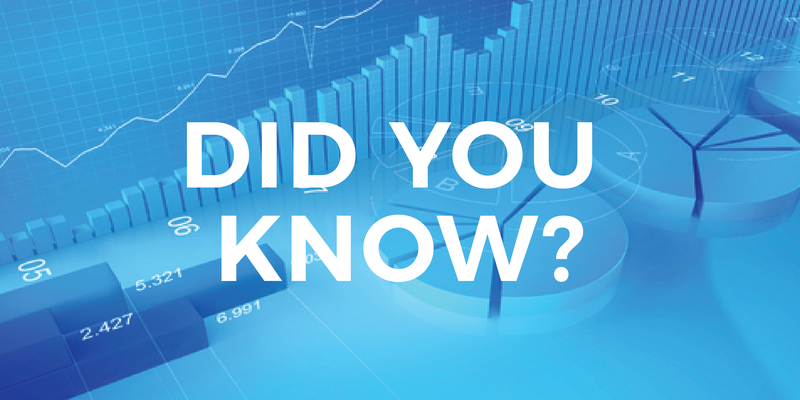 Did You Know: PPC Advertising Allows You to Set Time Frames on Ads. One bit of knowledge to arm yourself with when setting up online ad campaigns is that you have the right to set everything up to your standards. There is no reason to get “bullied” into spending more that your marketing budget simply to get a few visitors to your landing page, website, or other location. 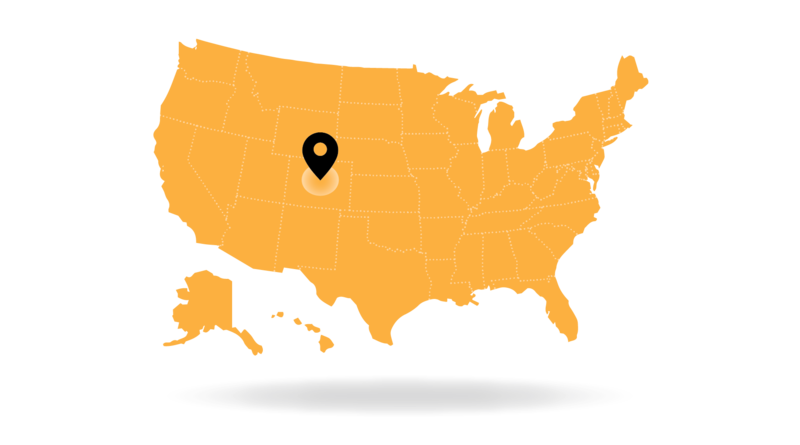 Geo-targeting a national pay-per-click (PPC) campaign is an option to add to the overall national presence of an advertisement. There is more than simply creating an ad that is presentable to an audience across the entire nation; details can be worked into the campaign to target specific audiences. There are a number of reasons that pay-per-click (PPC) advertising can assist in growth of business, brand, and company name. One thing to know is that local PPC will be of great value for boat and other dealerships with the ability to reach your immediate audience closely. While there are careful strategies to manage in all Pay-Per-Click (PPC) marketing campaigns, there are plenty of agencies that are able to help manage all the ins and out of these campaigns in order to help determine the best options. Two types of PPC advertising are local and national campaigns. 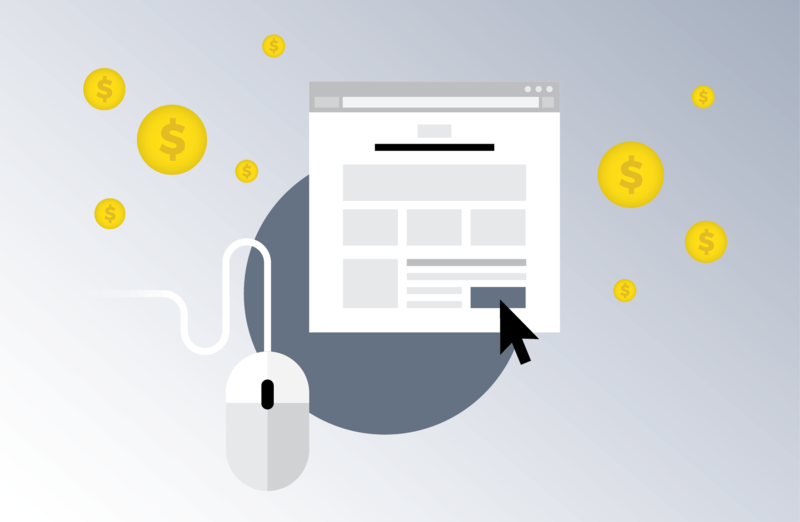 To consider the use of a Pay Per Click (PPC) campaigns for your business or dealership, there are some basics of this technology that are essential to recognize. The first is that rather than a flat rate for a specified length of time you are paying per click made on your Google Adwords or other media links. Additionally, it is important to remember that your ad is placed in more sites on the Google network than Google.com alone. This includes Aol.com, Ask.com and other displayed sites. Microsites can be considered a smaller page or group of pages that are created to help assist the needs of a company’s homepage or landing page. Microsites can be created for individual promotions or campaigns to help draw specific customer or audience attention to new or featured products and services. But, there is more than the question of “what” a microsite is; why do they exist? We have spoken many times about online marketing and the many benefits of SEO for your dealership’s online presence. There is also the importance of positive or White Hat SEO in keeping your company name on the proper side of the business and online world. Most recently we have presented the topic of microsites and the many benefits they can provide to your dealership, especially in the fact that online marketing is so much a factor in today’s business world. Many marketing professionals state the clear benefits of microsites as decluttering the homepage, adding focus for page visitors, adding to marketing tests and promotions, building your company brand and brand awareness and then, finally, SEO influence.